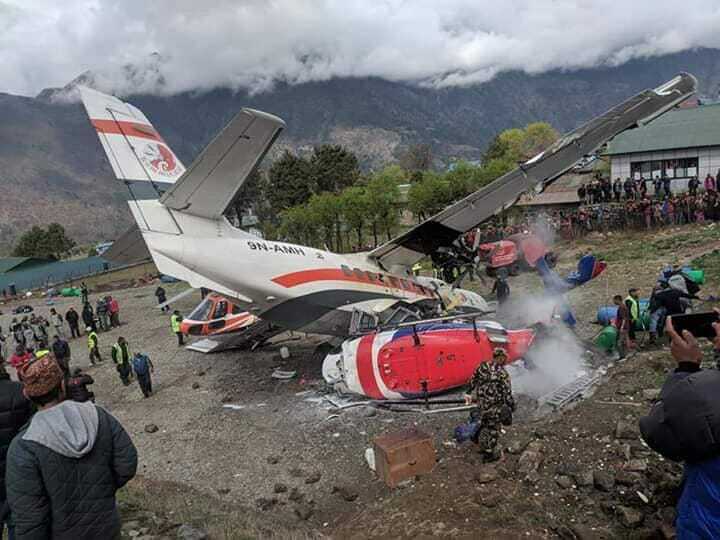 Reports related to the Summit Air twin-otter crash in Lukla have been featured on all major newspapers along with news of the government’s launch of the bank account for all programme. Prime Minister Oli announcing an increment in senior citizens’ pension has also been featured on Monday’s newspapers. 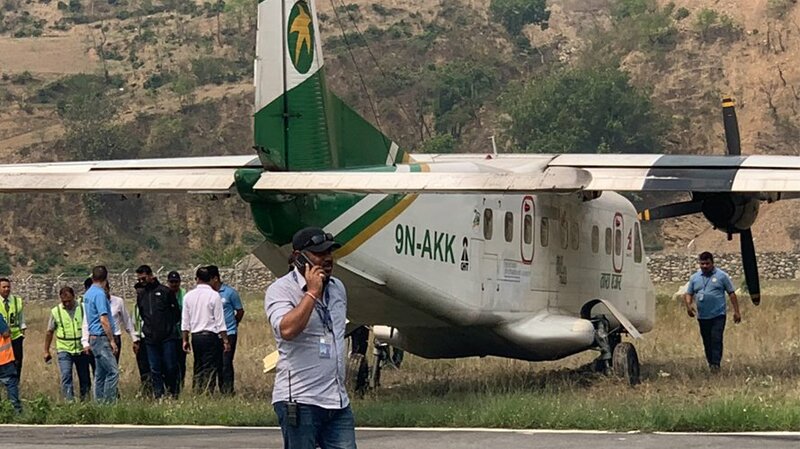 The Kathmandu Post reports that a relatively inexperienced co-pilot was at the controls when a Summit Air plane started to skid during its attempt to take off at Lukla airport, causing it to lose control and run into an exterior fence colliding with two parked helicopters. 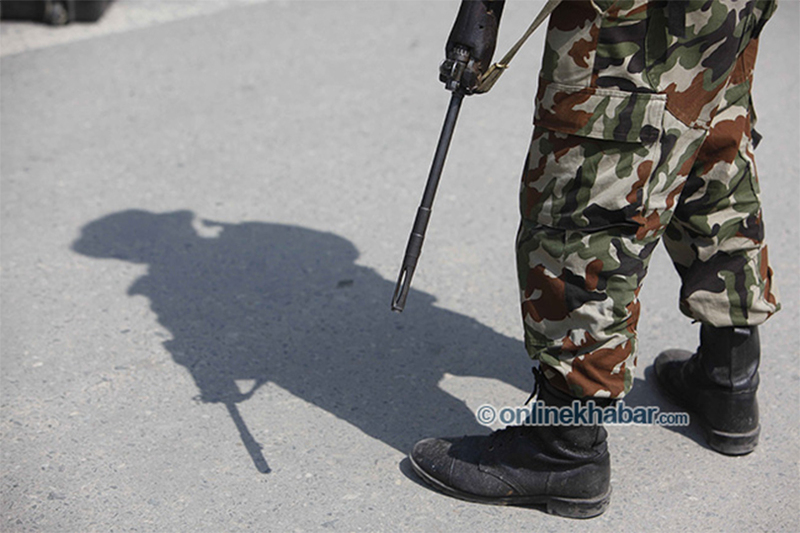 The Himalayan Times and The Kathmandu Post report that the government has drafted a bill to amend the National Human Rights Commission Act-2012, which experts say would curtail the rights of the constitutional watchdog. The “Bill to Amend the National Human Rights Commission Act-2012” has made it mandatory for the commission to recommend cases against human rights violators–individuals or institutions–to the attorney general. Experts say such a move could defeat the whole purpose of holding human rights violators to account, especially when government authorities themselves are involved in the offences. There has been a dismal record when it comes to implementation of the rights watchdog’s recommendations by the government. 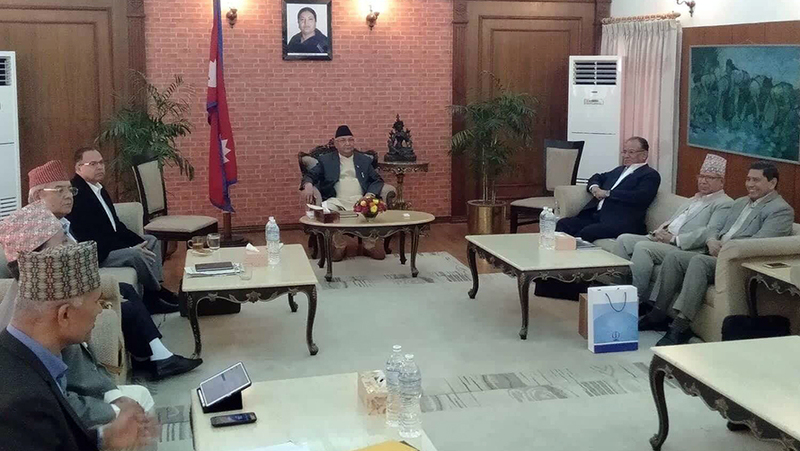 Republica reports that the Ministry of Defence scrapping an illegal decision reclaimed seven ropani land worth Rs 1 billion in Lalitpur From Nepal Rastriya Bhutpurva Sainik Sangh (NRBSS). After finding that the organisation had illegally leased the government land to third parties which were provided to the association for its own use, the ministry also decided to revoke the decision to allow the association to use the land. The Kathmandu Post reports that international non-governmental organisations are found to have received nearly three times more funds than what they showed to the government agencies concerned in the past three fiscal years, the Office of the Auditor General says. As per the data entered by the INGOs into the Aid Management Platform (AMP), a software managed by the Finance Ministry which keeps track of foreign aid received by the country from the government and non-government sectors, foreign NGOs brought in Rs51.87 billion in fiscal years 2015-16 and 2017-18. The Himalayan Times reports that mismanagement of Nepal Airlines Corporation left 157 passengers stranded at Indira Gandhi International Airport in New Delhi, on Saturday night. After the Kathmandu-bound flight from Bangalore was diverted to Delhi, passengers had to suffer the entire night at IGI Airport. The plane was being flown by NAC’s senior captain Shyam Krishna Dhewaju. As the corporation did not manage accommodation for passengers they were left stranded at the airport the whole night. According to the passenger, they were left on their own at the airport lounge in a very mismanaged way. The diverted flight arrived at TIA on Sunday morning. As per international practice of airline companies, the national flag carrier was supposed to manage accommodation with meals for passengers in case of flight cancellation or if a flight was diverted. However, NAC did not bother to provide either accommodation or food to the passengers. Kantipur reports that medical colleges affiliated with Kathmandu University have been charging exhorbitant fines on late tuition fees. Students say they have been stopped from giving their exams if they did not submit their late fees of which they say KU adds daily interest. There have been instances where KU has taken up to Rs 1 million in late fee from a single student. The medical school in Dhulikhel charges up to 15 per cent interest on fees on a daily basis. Annapurna Post reports that the fourth municipal assembly of Kathmandu Metropolitan City has endorsed the Disaster Risk Reduction and Management Bill. The bill was passed after a clause-wise discussion. 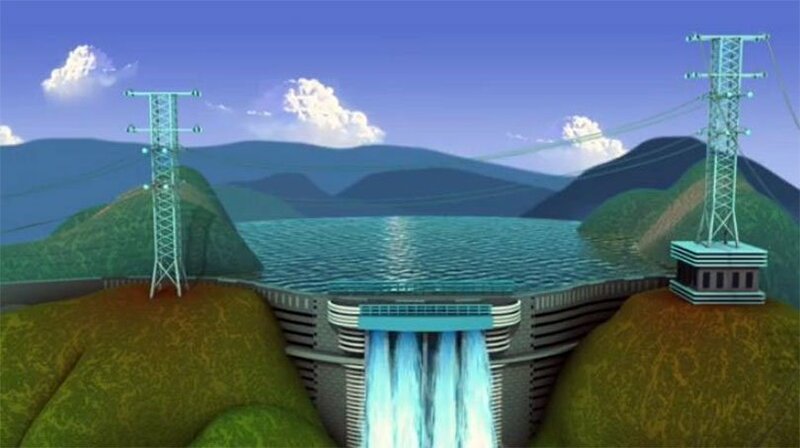 In its report, KMC stated that the law would help prepare disaster prevention and management plan. With the passage of the bill, KMC will now be able to deal with disaster response and recovery effectively without any legal hurdles. With the enactment of this law, KMC will carry out response and recovery operations in coordination with the federal, provincial and district disaster management committees. The bill stipulates a provision for Metropolitan Disaster Management Committee led by KMC mayor. Naya Patrika reports that the Parliament Secretariat going against the Public Procurement Act released payment of Rs 29 million without issuing a tender. The report submitted by the office of the Auditor General states that the Parliament Secretariat showed arrears of Rs 74 million. The CIAA is investigating the case.